Melbourne Maharani | Love Life. Eat Well. Move Your Body. Choose Joy. 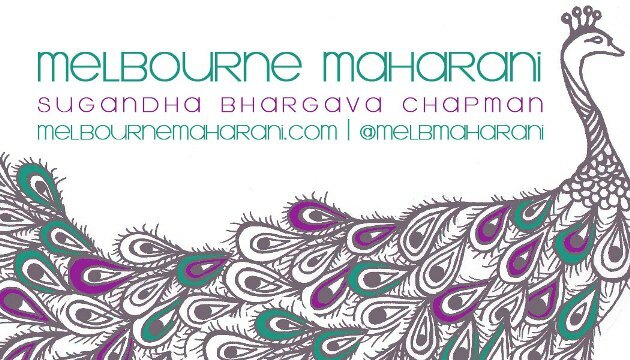 I have now moved to self-hosting – catch me at http://melbournemaharani.com.